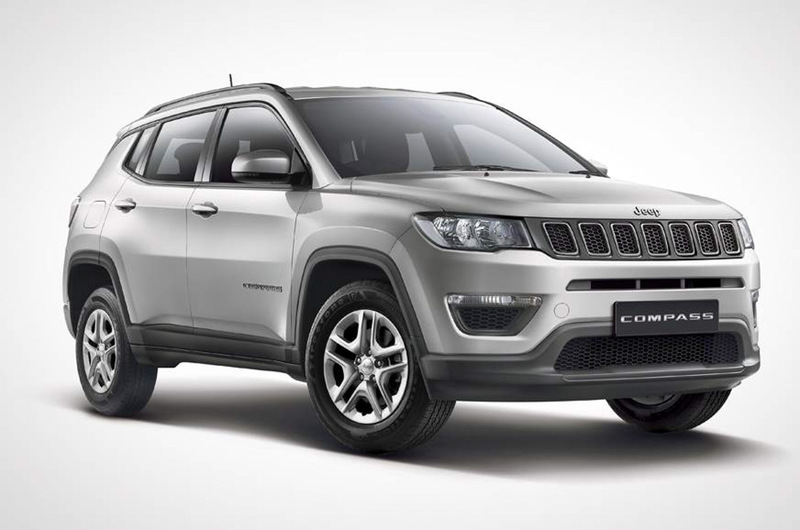 The Compass’ contribution in bringing the Jeep brand to broad daylight in India cannot be underestimated – so as its initial run in the market. The premium SUV was introduced as part of gaining volume sales and Jeep did not go falter in its estimations. Within twelve months of its domestic debut in June 2018, it was announced to have reach 25,000 sales milestone. An upmarket SUV reaching such a feat is very rare and the Compass did open door for competitors to hop in understanding the segment’s potential. However, due to the lack of new products in its portfolio, the Compass could not sustain its sales and slipped through the ranks. As part of trying to maintain its sales, Jeep began adding new variants into the range. The compass received a new top-spec model and it was followed by Black Pack special edition last year but they did little to help Jeep get back up in volumes. 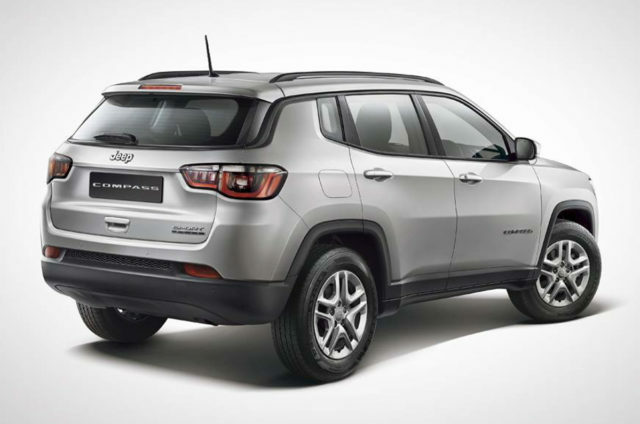 During the course of 2019, the American auto major has been expected to launch the comprehensively updated Trailhawk variant of the Compass with better off-roading characteristics than the standard version. It will likely bring in the long-awaited nine-speed automatic transmission in diesel. Before its expected arrival though, Jeep has now debuted the Sport Plus variant of the Compass and is priced from Rs.15.99 lakh for the petrol variant and Rs.16.99 lakh for the diesel model (all prices ex-showroom, New Delhi). Compared to the regular Sport version, it is Rs.59,000 and Rs.38,000 costlier. As for the exterior, the Jeep Compass Sport Plus comes equipped with new black roof rails, Sport Plus badge on the tailgate, black cladding on the rear windshield and door surrounds, reverse parking sensors, 16-inch silver-coloured alloy wheels and so on. Stepping inside the cabin, you will get access to features like five-inch touchscreen infotainment system and dual-zone automatic climate control system while devoid of necessary equipment like power folding ORVMs, and keyless entry and go among others. As for the standard safety equipment package, it gains driver and co-driver airbags, Electronic Stability Control, Traction Control and Anti-lock Braking System. 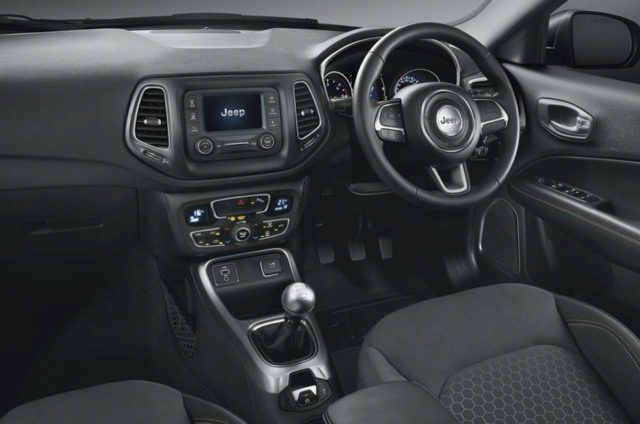 No mechanical changes have been made as the Jeep Compass Sport Plus uses a 1.4-litre turbocharged petrol and a 2.0-litre turbo diesel engine mated to a six-speed manual gearbox.